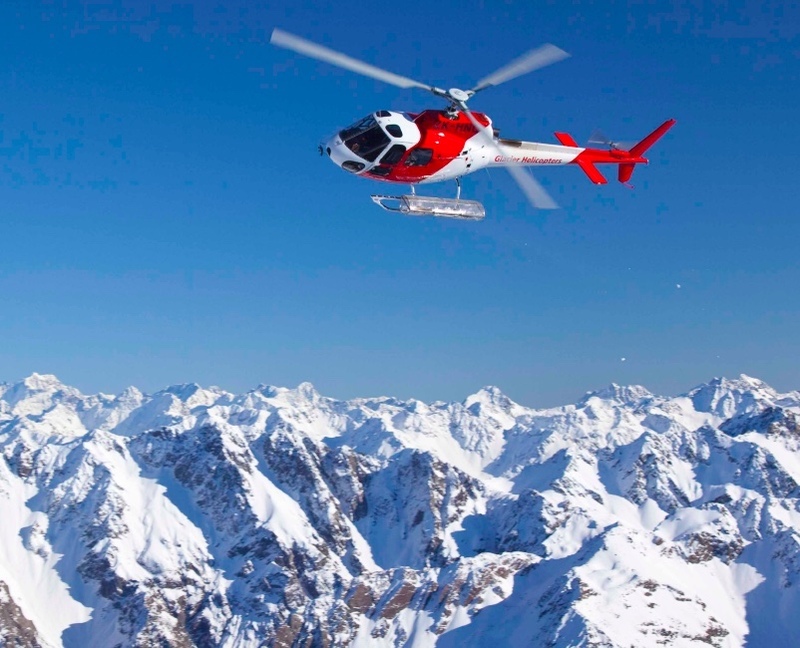 Join Swedish environmental explorer and philanthropist, Johan Ernst Nilson, for a once in a lifetime trip to the Himalayas with a helicopter ride to Mount Everest, the highest peak in the world. Explore the beauty of majestic Nepal with a one-week tour of the Himalayas. The tour begins in the capital with a welcome dinner in Kathmandu and lecture by Johan. The following day you will tour Kathmandu and its famous monasteries and temples, holy places and an ancient market, all with Johan as your guide. You will learn about the glacier and participate in the preparation for your hike followed by a memorable dinner at a local Buddhist restaurant. There is even an opportunity to meet with the highest lamas in Himalaya during your helicopter ride. Johan Ernst Nilson is a Swedish explorer whose projects have included the Seven Summits journey, in which he reached the top of the highest mountains on all seven continents. He is also an ambassador for the International Union for Conservation of Nature (IUCN) and member of several prestigious boards, supporting environmental and humanitarian causes. Day 3: Scenic morning flight over Himalaya to Namche Bazaar at 3450 m. You will also visit the monasteries and meet a sherpa family living there. Day 6: Breakfast in Kathmandu and flight home. The value of this priceless experience is $70,000. Champagne HATT et SÖNER offers the winning bidder an absolutely unique opportunity to create your own bespoke champagne. No other champagne house has allowed the public to create their own champagne according to their preferences, so this is a unique opportunity to create your own limited cuvée. HATT et SÖNER’s raw products come from Côte des Blancs in Champagne and only from four villages; Oger (Grand Cru), Le Mesnilsur-Oger (Grand Cru), Vertus (Premier Cru, 95%) and Bergeres-les-Vertus (95%). You can create your own unique champagne by choosing the grape juice you prefer, the storage time, the dosage and whether the vinification process should take place in oak barrels or steel tanks. Since the vinification process is as important as the grapes, the winning bidder will be able to visit the champagne house HATT et SÖNER in Bergères-les-Vertus, in the champagne region before the champagne is bottled to taste it. For your visit, accommodation for two will be provided at the beautiful Château d’Etoges – a 17th-century chateau that is now a luxury hotel located in the champagne region near HATT et SÖNER. Lunch, dinner and a consultation with the winemaker François Vallois are also included as part of your visit. After customizing the blend and tasting the champagne before it is bottled, the winning bidder will also be able to personalize the label. Once complete, the winning bidder will receive a full 300 bottles of his or her personal vintage, bespoke champagne. Soneva Fushi inspires the imagination with 61 spacious beachfront villas, ranging in size from one to nine bedrooms, hidden among dense foliage and located within the Baa Atoll UNESCO Biosphere Reserve in the Maldives. Watch classic movies at the outdoor Cinema Paradiso. Choose from nine different dining options, five hundred wines and 11 types of pillows. Unwind at the on-site Six Senses Spa. Nature’s resources are transformed into art at the Glass Studio, while The Den gives children the freedom to live their island dream. Glorious days are spent star-gazing at the Observatory, sampling organic delicacies and exploring the coral reef. This experience is valued at $15,000. Belgian artist collective Leo Gabin, consisting of Lieven Deconinck, Gaëtan Begerem, and Robin De Vooght, reevaluate the standard understandings of found object art by recontextualizing it in the digital age. Using the wealth of widely-circulated imagery and content on the internet, Leo Gabin initiates an essential conversation about contemporary culture, authorship, and identity in the age of technology. 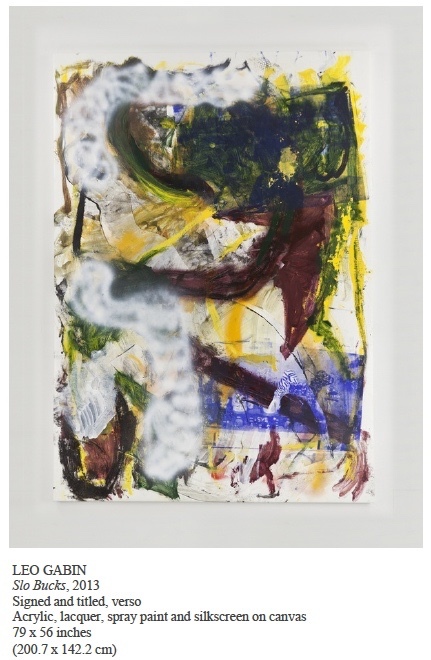 Leo Gabin’s work has been featured in numerous group and solo exhibitions internationally including at Museum Dhondt-Dhaenens in Belgium, SKMU Sørlandets Kunstmuseum in Norway, the Museum M WOODS in Beijing, Kunstraum Muenchen in Munich, VNH Gallery in Paris, White Cube Mason's Yard in London, and Marlborough Contemporary in New York. Leo Gabin received their BFA’s at the Royal Academy of Fine Arts in Ghent, Belgium where they now teach as a collective. Escape to a private 300 acres island in the Caribbean and enjoy a seven-night stay in a luxury three-bedroom Blue Belle Villa with magnificent ocean views, splendid accommodations, exquisite restaurants and a sensational spa. Set in one of the most beautiful, undisturbed places in the world, Jumby Bay Island is reachable only by boat. With no cars in sight, this private island of white-powdered beaches and winding bicycle paths is a one-of-a-kind hideaway, and one of the most exclusive resorts in the Caribbean. 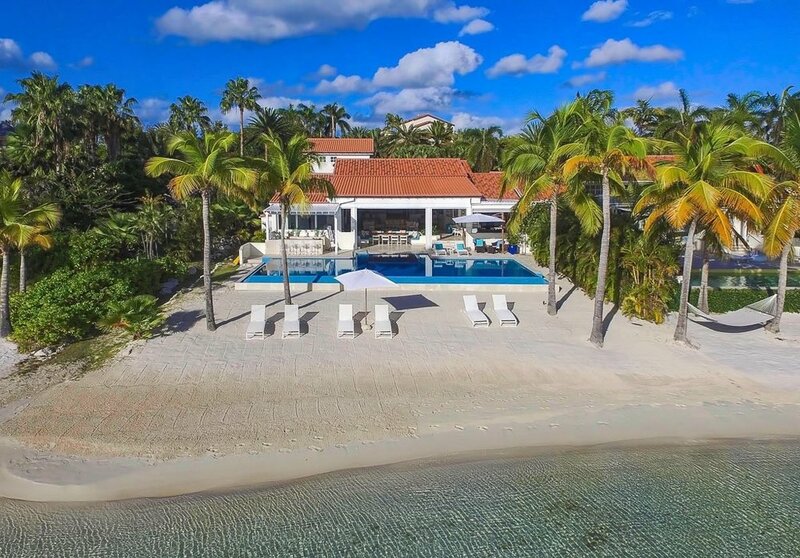 For lovers of the ultimate luxury-island lifestyle, Jumby Bay is a premium destination. It offers snorkeling, diving, kayaking, sailing, parasailing and waterskiing. There are also tennis courts, a complete gym, a chic spa, hiking and biking trails, and a putting green for dry-land recreational options. Your stay includes use of water-sports equipment, access to two resort pools, tennis and fitness facilities, and round-trip airport transfers. A golf cart is also available for your use. Valued at $ 40,000, this experience will take place on a mutually agreed-upon date. 7 night stay on a bed and breakfast basis (valid for 12 months - excluding peak periods and upon availability). Constance Le Prince Maurice, Mauritius enjoys an idyllic location on the north-east coast of Mauritius. Set amidst 60 hectares of unspoiled terrain, it is sheltered from the prevailing winds and provides maximum privacy for its guests. Its tropical gardens consist of rare and luxuriant vegetation, and the calm turquoise lagoon blends perfectly with the lush, green landscape and the secluded beaches of brilliant white sand. A natural fish reserve situated in the western part of the hotel adds to the uniqueness and natural beauty of the location. Experience the ultimate romantic hideaway, where stunning architectural design meets relaxed luxury where the attentive service can’t fail to charm you. Just stretch yourself out on a sunlounger and sink into the rhythm of Mauritian life. Receive an exclusive one of a kind art piece from former marine Rafael Colon. Rafael Colon is a NYC artist whose work is inspired by masterpieces of art history. 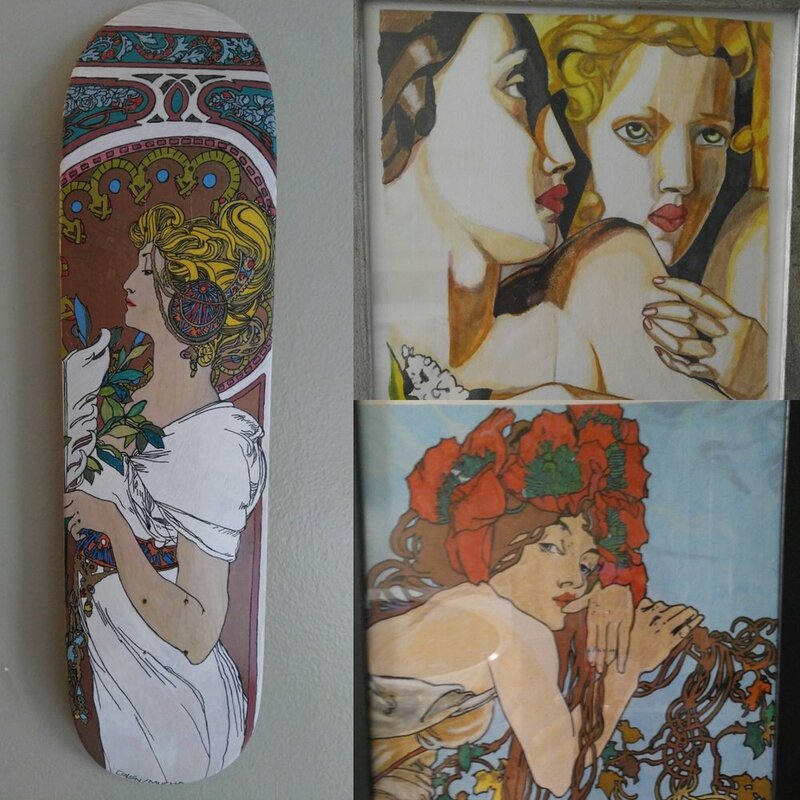 Bringing this style into the modern era, Colon creates wood-burned, hand painted images on skateboard decks as well as traditional watercolor pieces. The one of a kind hand-made lamp is made by designer Mats Christeen especially for the World Childhood Foundation USA. Mats is a former NHL-player and model, who has been featured on Anthony Bourdain's Raw Craft. Today, he is a carpenter and designer that creates unique pieces of furniture out of his workshop in Greenpoint, Brooklyn. 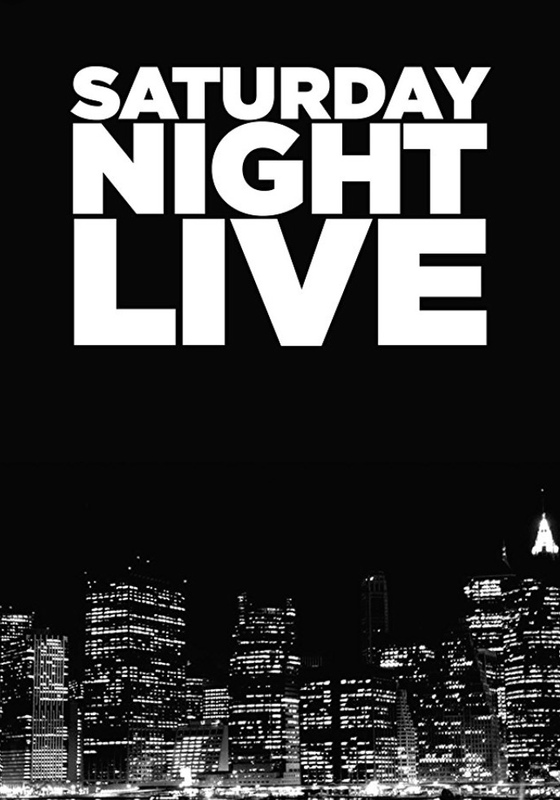 Two tickets to the most exclusive show in New York - Saturday Night Live! The tickets are for the live show and include a private backstage tour of the famous 8H studio located at 30 Rockefeller Plaza in the heart of New York City. They are valid from October 2018 through April 2019. Date to be determined and agreed upon mutually, with the exception of the season premiere, finale and Christmas show. Grand Hotel Marstrand in Sweden, offers a high-class accommodation in a charming archipelago scenery. The building, with its magnificent view of the harbor, was built in 1892 as a summer residence for King Oscar II, who spent all his summers here in room number 24. The hotel is well known for its original charm and thoughtful architecture. Enjoy a one night-stay at this four-star hotel, including a three course dinner at the well-known restaurant Grand Tenan. ClockClock 24 Childhood USA Special Edition. ClockClock 24 is both a kinetic sculpture and a functioning clock. Its hands veer from unpredictable, mechanical spinning, to perfect, synchronized alignment; to visually represent the abstract concept of time, and to report real time. ClockClock 24 combines a unique concept, technical precision, and expert craftsmanship, resulting in the highest quality form. Each piece is produced and carefully assembled in Humans since 1982’s workshop in Stockholm, Sweden. Originally commissioned by MoMA’s New York store ClockClock 24 was developed in close cooperation with engineers and timepiece specialists. Personalized message will be signed by the Artists on the back of ClockClock 24. Get picked up in a private car that will take you to one of the great photo studios in New York City. You will spend half a day in the studio for a photo-shoot with photographer Björn Wallander, who has contributed to publications such as Harper’s Bazaar, Vogue Brazil and Architectural Digest. Take a friend, take your children or enjoy this special opportunity yourself to get a set of incredible portraits to keep forever.